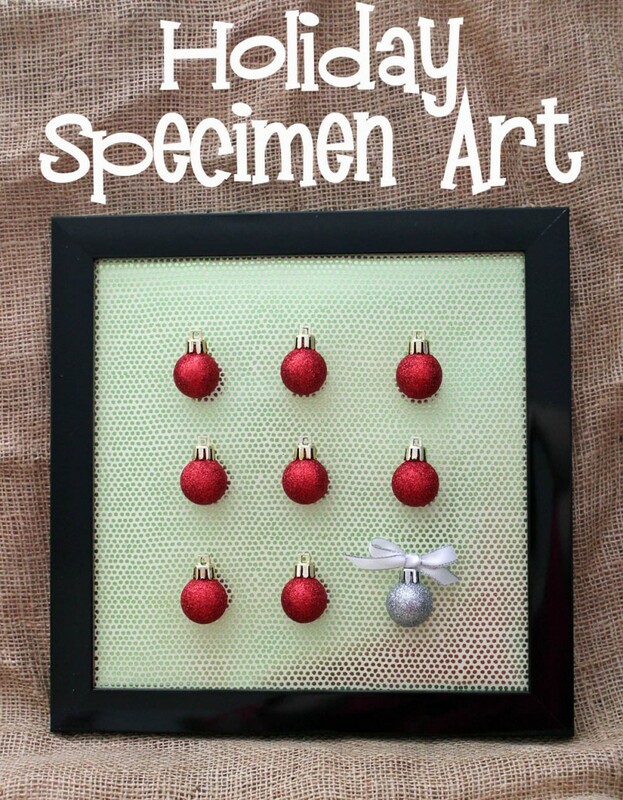 You are here: Home » Christmas » Craft Lightning Day 3 Features and link up YOUR post! Craft Lightning Day 3 Features and link up YOUR post! Craft Lightning is already half over y’all! We had some great crafty ideas today from about the web. Plus there is another linky party feature. Wish it was you? Link up YOUR 15 minute project at the bottom of this post for a chance to be featured. Missed any of the fun this week? Head on over to see features for day 1, day 2, day 4, and day 5. 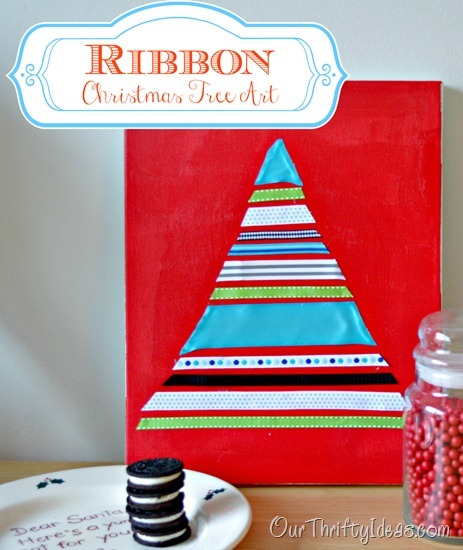 Our Thrifty Ideas shared how to make this ribbon Christmas tree art. Quick, simple, and so pretty. 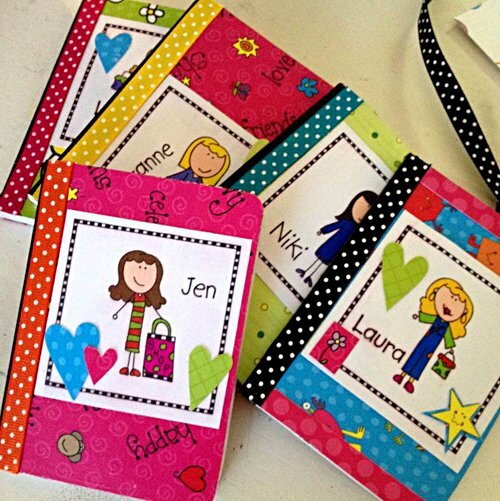 Jen with 100 Directions shows how to use paper scraps to make these great mini notebooks. What a great gift idea! My partner for this series, Cara, shared this Holiday Specimen Art over at 30 Minute Crafts. I really love this one! 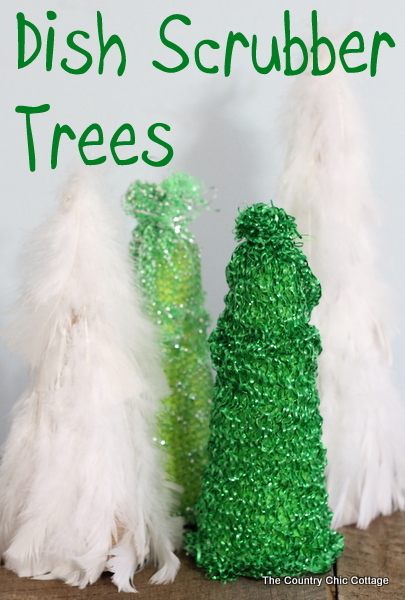 I shared how to turn a dish scrubber from the Dollar Tree into a mini tree. Yes that is a dish scrubber — head on over to see for yourself. 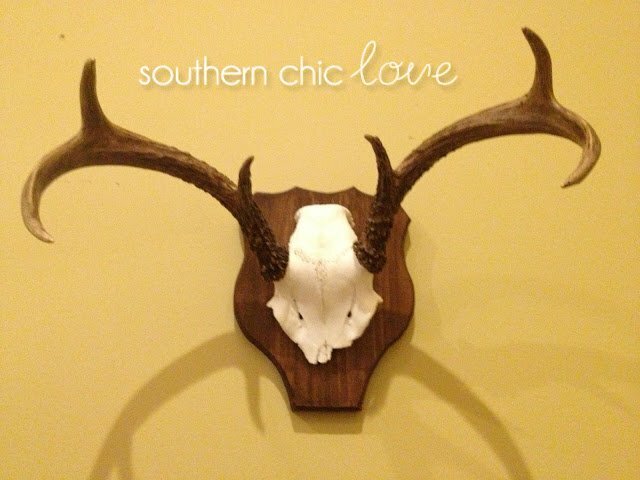 Southern Chic Love linked up a great project to the linky party! This deer antler plaque is a Pottery Barn knock off and makes my heart skip a beat. 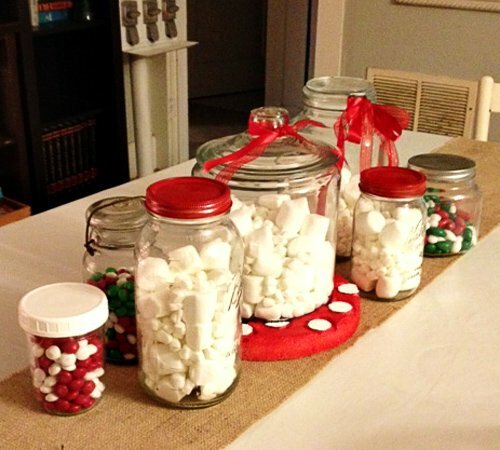 Find even more inspiration in the linky party below. Then link up your own 15 minute project for a chance to be featured tomorrow and Friday! Thanks so much for the feature!!! Happy Holidays!